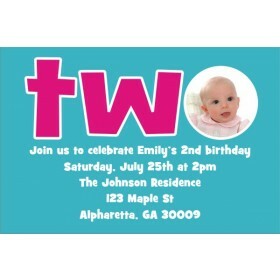 Cupcake Photo Invitations are available at Personalized Party Invites. 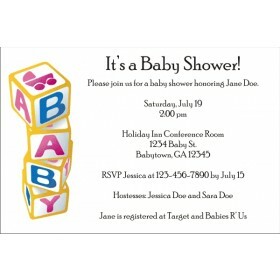 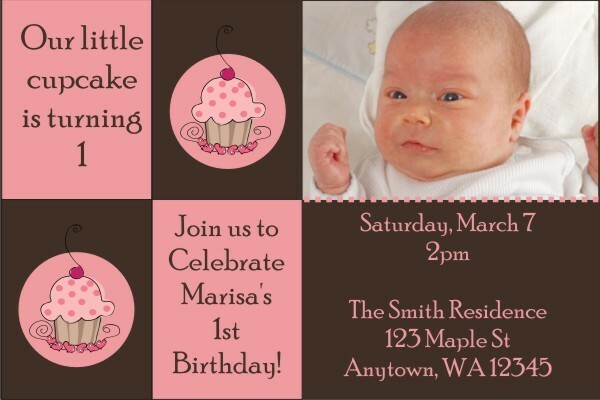 This delightful invite features the colors pink and brown and you can add a special touch by uploading a photo! 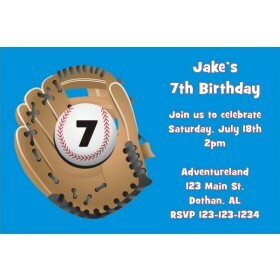 Personalize Cupcake Photo Invitations online today!